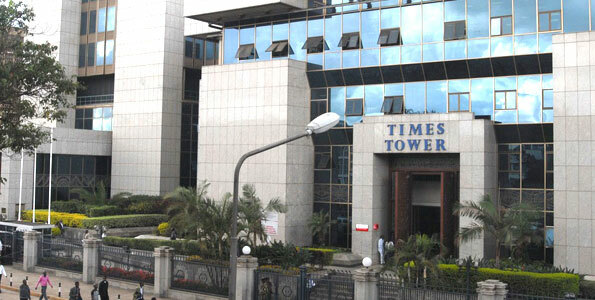 Net salary of employees in the public & private sector is expected to dip 1.5 percent in May as the Government directive to deduct housing levy takes effect. On March 18, 2019, the Employment and Labour Relations court extended orders suspending the government plan to impose the 1.5 percent Housing levy. The suspension was later lifted.